Blogging on Long and Short Reviews 5th Anniversary Blog hop! The theme is summer vacation! Can you think of anything better? Long lazy days in the hammock with a book and a frosted glass of lemonade within reach. Walking barefoot in the incoming tide. Sitting on the porch watching the sun set next to the person you love, a glass of wine in hand while the smell of frying burgers on the grill fills the air. Long and Short Reviews is celebrating their five year anniversary with a blog hop that runs August 18th through the 26th. There are tons of awesome prizes too! Come on, you know you want to join the fun! 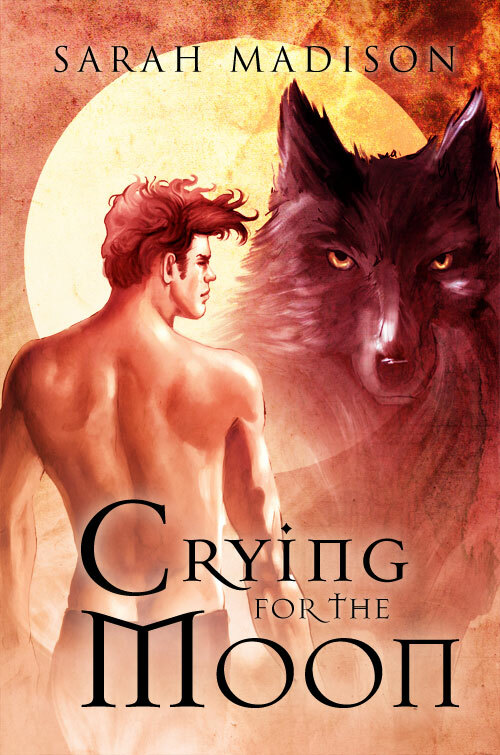 There are prizes too–I’m giving away a signed print copy of Crying for the Moon to one lucky winner residing in the US, or if the winner turns out to live overseas, they get to choose one story from my backlist for digital delivery. This entry was posted in Uncategorized and tagged announcements, contests, guest blog, interviews by Sarah Madison. Bookmark the permalink.